San Pedro point, Tuzigoot National Monument. Click the image to open the San pedro gallery. 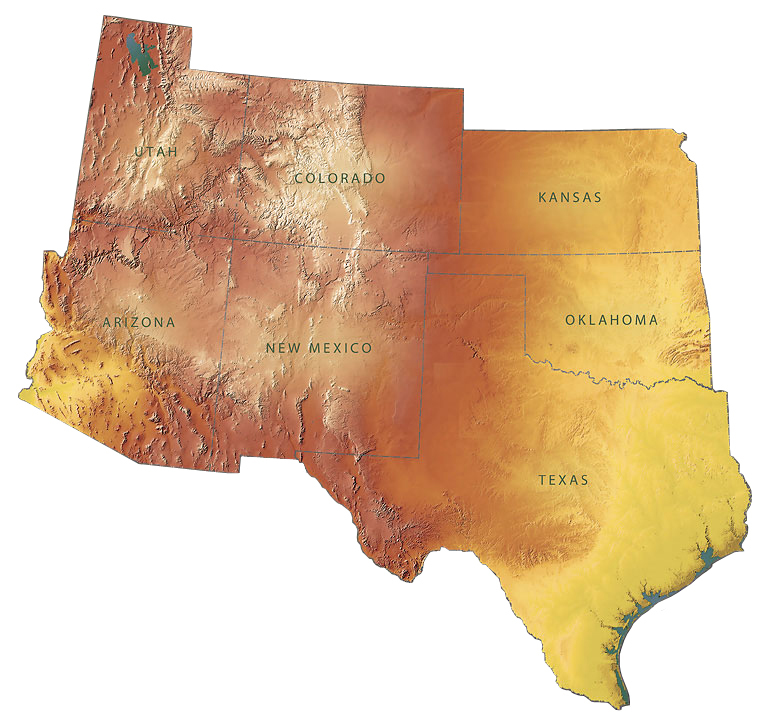 Geographical Range: Arizona, western New Mexico, southwestern Colorado, and south into northern Mexico. Date Range: 3,500 – 2000 B.P. ; found in sites dating as late as A.D. 500 (Sliva 2009). Size: Average: 56.1 mm long, 19.6 mm wide, and 8.6 mm thick (Shackley 1996:Table 4); Average: 42 mm long, 15.1 mm wide at base, 21.6 mm wide on blade, and 6.3 mm thick (Loendorf and Rice 2004:Table 16). Shape: Triangular with a wide neck and expanding stem; sometimes serrated; square or barbed shoulders. Cross-section: Flattened, lens, and biconvex. Notching: Shallow half-heart to c-shaped notches low on the sides or corners. Other Names: Elko series, Hueco, Basketmaker II, En Medio, Little Colorado Corner-notched. Comparisons: Elko points have large blades, deep corner notches, and relatively large expanding stems. San Pedro points are narrower, more triangular, thicker in cross-section, have shallow side notches, and relatively smaller convex-based expanding stems. San Pedro points can also have serrations, which are rarely found on Elko points. Compared to Cienega Long points, San Pedro points have shallower, broader notches set horizontally rather than diagonally. Shackley, M. Steven (1996) Elko or San Pedro? 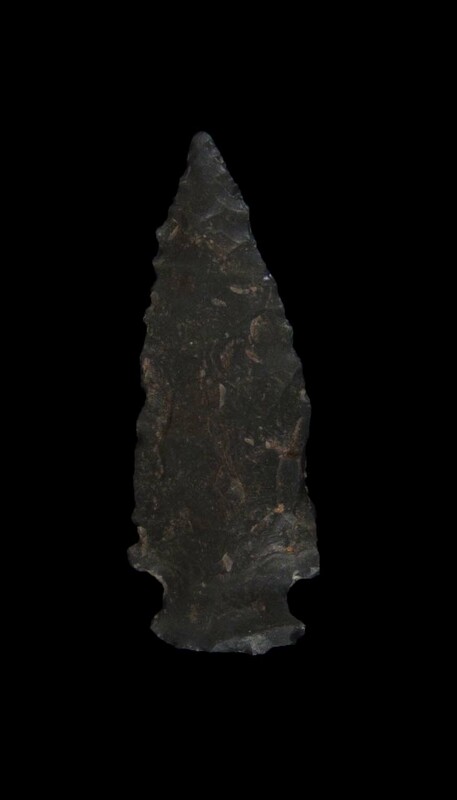 A Quantitative Analysis of Late Archaic Points from White Tanks, Yuma County, Arizona. Kiva 61(4):413-432.